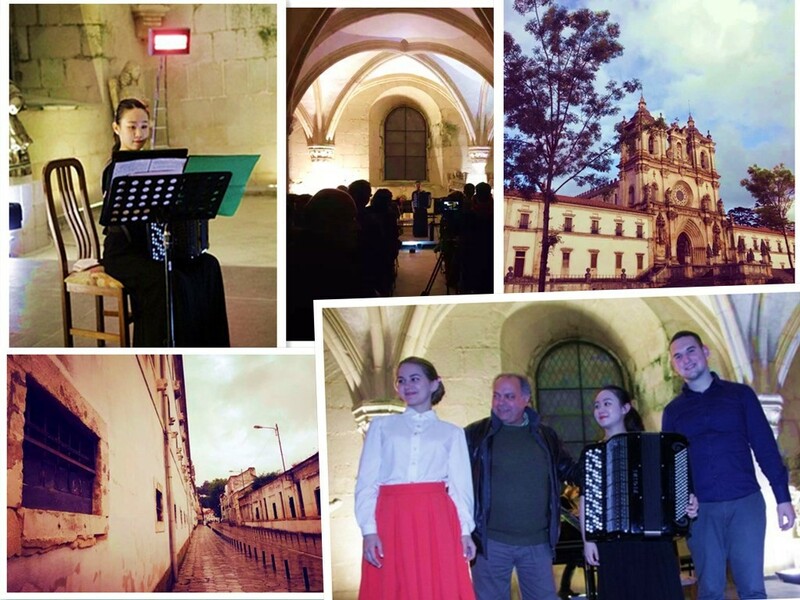 The 2nd Alcobaça International Accordion Competition was held in Portugal and Hanzhi Wang was invited as one of the jury. 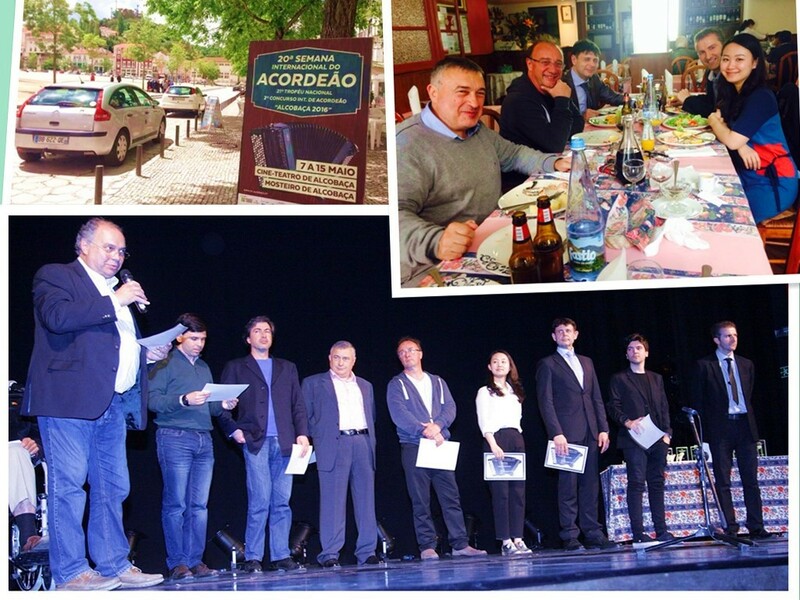 Christian Riganelli-Italy, Daniel Rodriguez Meiriño-Spain, Franck Angelis-France, Hanzhi Wang-Denmark, João Barradas-Portugal, Juan Carlos Cárcamo-Spain, Paulo Neto- Portugal, Vítor Monteiro- Portugal, Yuri Shishkin-Russia, Zoran Rakić-Serbia. During this period, Hanzhi Wang was invited to play a recital.